Welcome to the city, where one of the most famous composers was born. At the end of the short instruction of the city itself, the birthplace and the appartment house of the Mozart family will be highlights of this city walk. 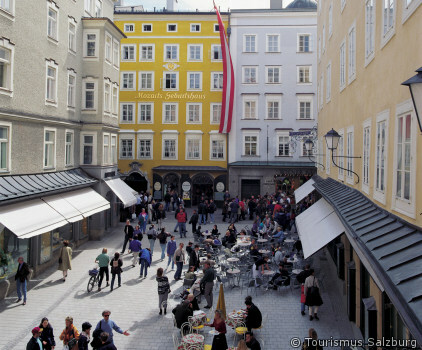 Buildings and other locations, which were important in Mozart’s life will be introduced. The monument of Mozart will be the end of the tour.